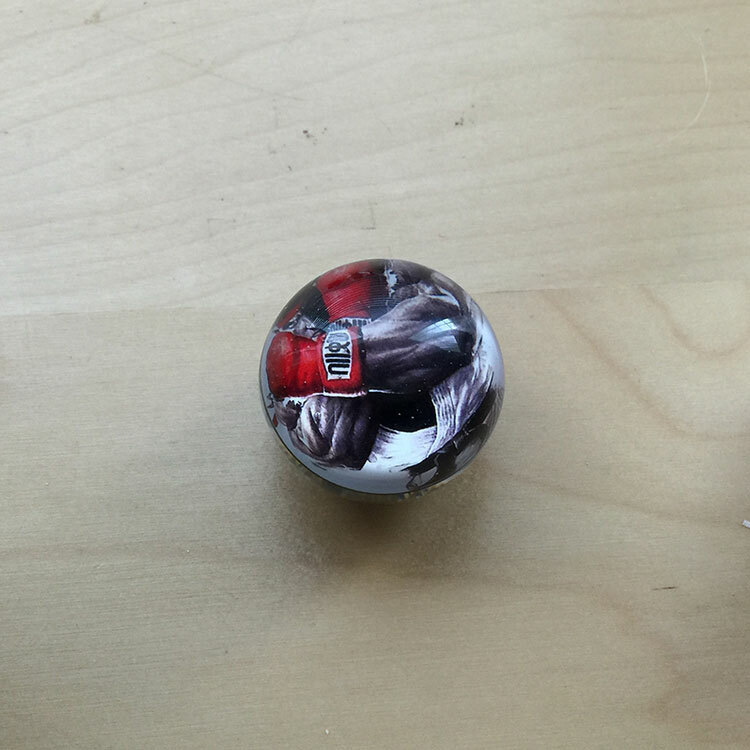 Through partnering with cuddleburrito we're happy to offer custom joystick balltop designs in both 3D printed variety and hi-res graphic inserts. 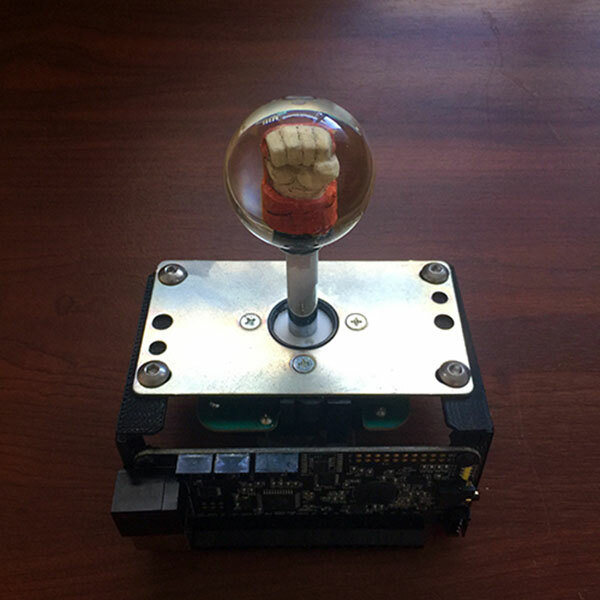 Cuddlbeburrito can create a custom 3D print for your arcade which he then hand paints and vacuum casts in beautiful clear resin. Let us know what kind of design you want and we'll handle the rest. 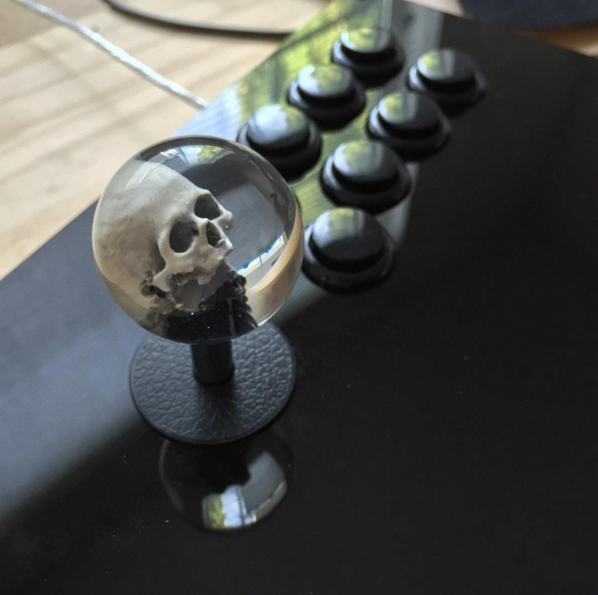 For the more traditional single color or air-bubble balltops see the selection at Focus Attack or Paradise Arcade Shop and let us know what you like.